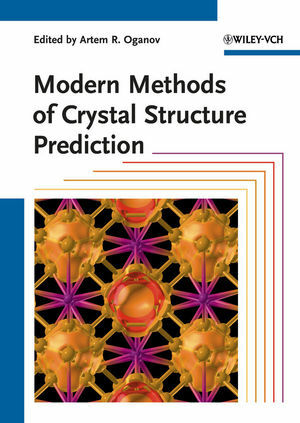 Gathering leading specialists in the field of structure prediction, this book provides a unique view of this complex and rapidly developing field, reflecting the numerous viewpoints of the different authors. A summary of the major achievements over the last few years and of the challenges still remaining makes this monograph very timely. Artem R. Oganov is a Full Professor at the Department of Geosciences and Physics and Astronomy of State University of New York at Stony Brook, USA. Professor Oganov has authored over 80 scientific publications. He holds several awards, including the University Latsis Prize, and awards from the European High-Pressure Research Group, the European Union of Geosciences, and the Geological Society of London, and invited professorships in Italy, France, Hong Kong, China and Russia.